Below: Chanel's Quilted Leather Briefcase is another bag that works fantastic for boys too. Guys love Chanel’s leather bags as much as the ladies. A pity Chanel creates predominantly women’s designs and many may not look right for men. But if you keep an open mind, sometimes you can find neutral pieces that functions equally well for both genders. All it takes is a little extra attention and some guts to pull of these bags. Take for example, the Chanel O-Case in quilted lambskin (which I recently acquired)... and also this gorgeous Chanel Quilted Leather Briefcase which looked absolutely fabulous for the boys. The Chanel briefcase features no frills details and comes with a signature interlocking 'C' logo clasp. Choose neutral colours from black or brown for a more masculine look and dress preppy for a smart ensemble. 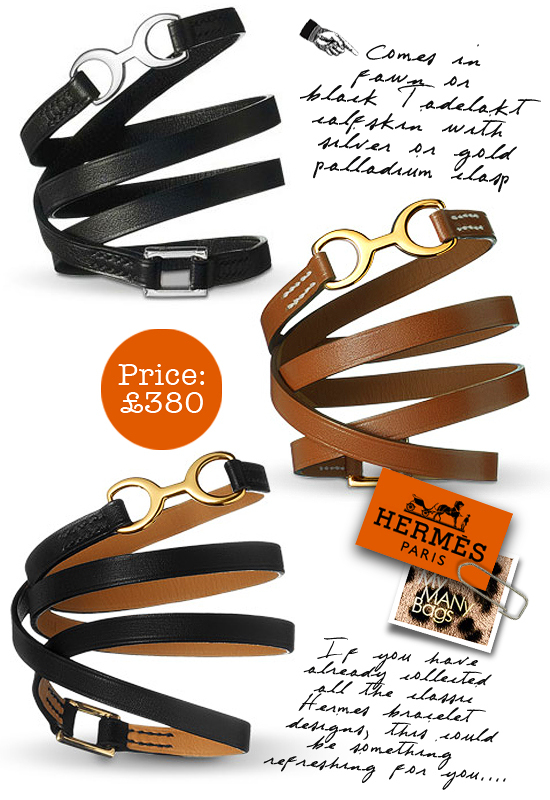 The bag is available in signature caviar, lambskin or patent leathers. I was skeptical about patent, but Daniel (from Dear Daniel) pulled that off with incredible chic. I love the classic but recognisable design. 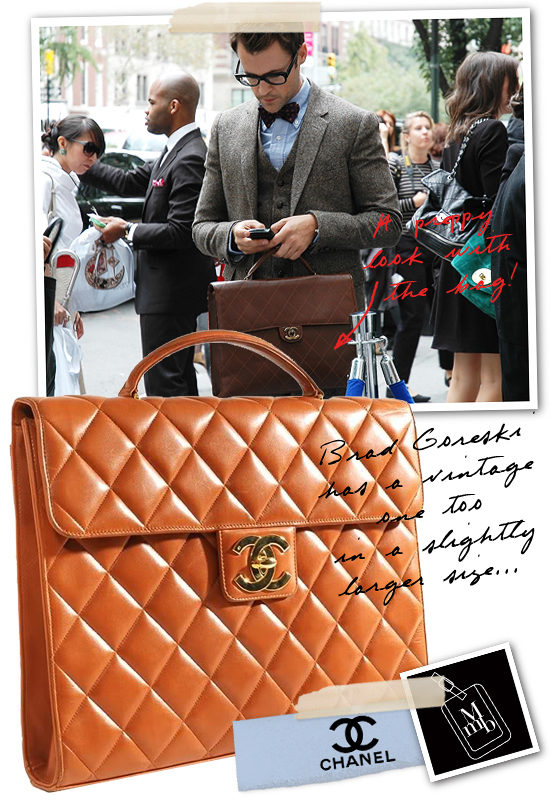 Brad Goreski owns a vintage version too, slightly larger and is a match for his preppy style. Who wants one now? Me me me! 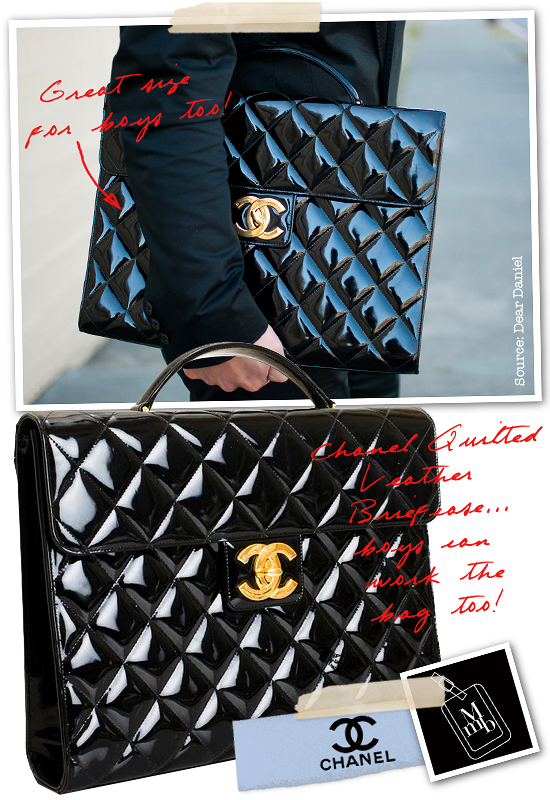 Click here for more pics of Chanel's Quilted Leather Briefcase on my facebook fanpage. 'LIKE' my fanpage if you enjoy reading this post. I love Chanel, and this bag is so fantastic. That yellow vintage version looks so 2013.. that's why Chanel pieces are classic bags : they are still in style many years later !